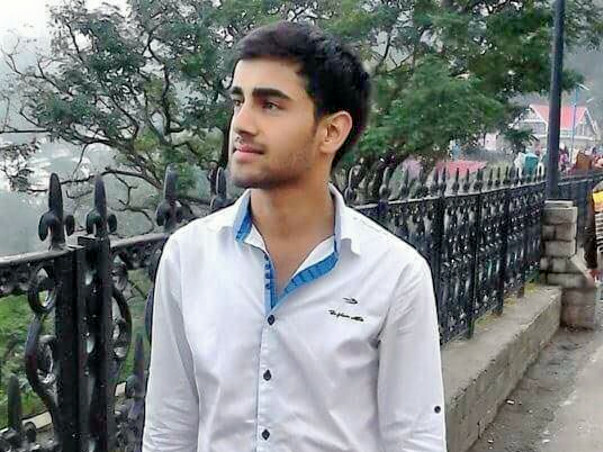 22-year- old Manish Sharma, a student of H.P.U. Shimla belongs to a poor family. He had been making a living for his family till now by taking tuitions. 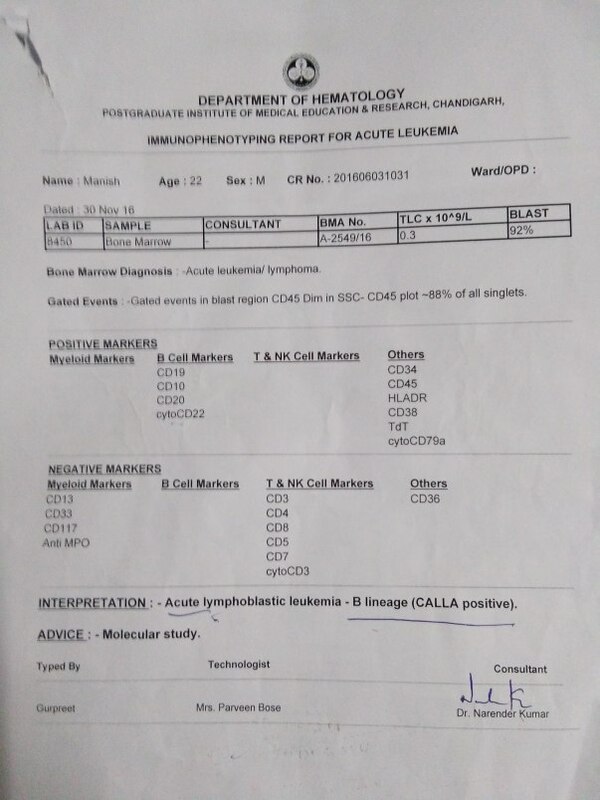 Recently, the family came to know that Manish is suffering from blood Cancer.On 24th Nov, 2016, he was admitted to IGMC, Shimla. 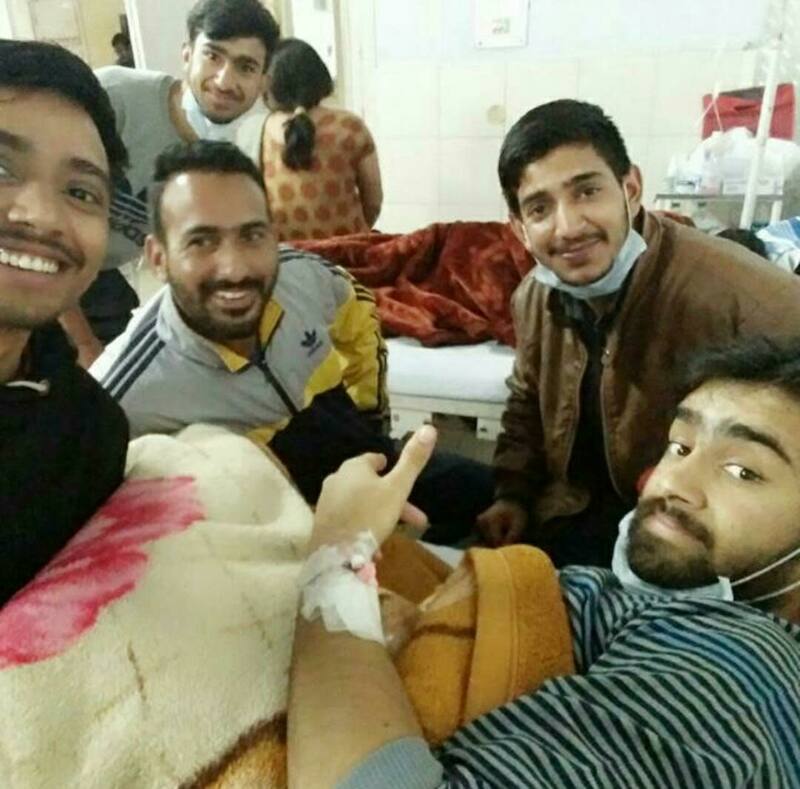 But due to his critical health condition, he was transferred to PGI, Chandigarh. 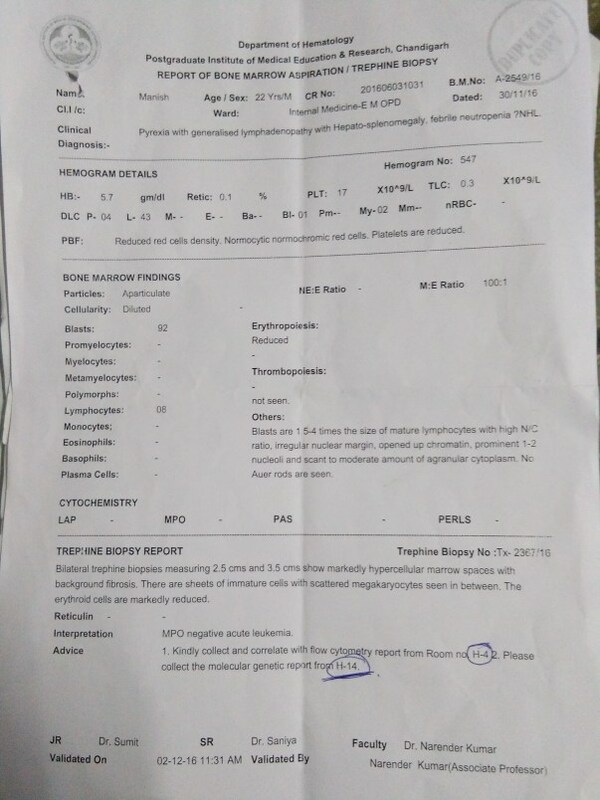 His family can't afford the cost of the treatment as doctors suggested .We believe a small contribution from your side can give hope to his family and save his life. Doctors have advised that Manish has to start his Chemotherapy soon before they perform any operation. More Photos to come. He is doing well now, and may have to go to hospital for Chemo sessions and other consultations, once a Week.